Nestled in the base of the San Tan Mountains and situated in a small town atmosphere you will find that Skyline Ranch offers many housing choices for all family sizes and households. 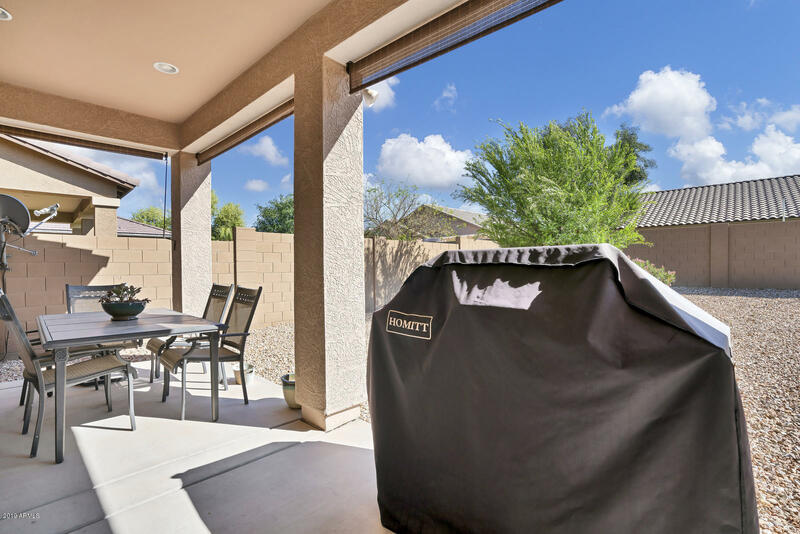 Whether you are looking for a 3, 4, or 5 bedroom home, a big yard with a pool or something with easy desert landscape, you will enjoy scenic San Tan mountain views and amazing Arizona sunsets. 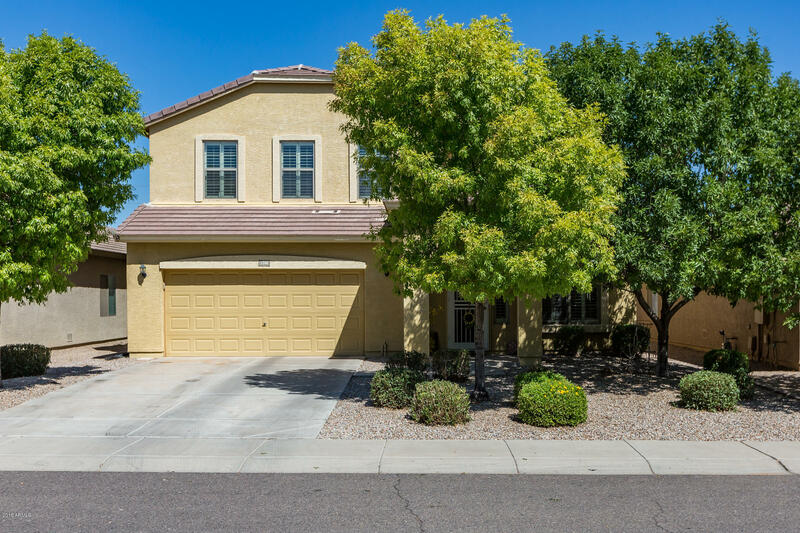 This picturesque neighborhood is very close by the new Banner Ironwood Medical Center and is close to the regional Phoenix Mesa Gateway airport. And new shopping malls, libraries, parks, equestrian centers and major sporting events are all very close by! The Skyline Ranch K-8 school, part of the Florence Unified School District has received a “great Schools rating”. Hiking, horseback riding, golf and aquatic parks are all nearby making this an ideal location to call home.